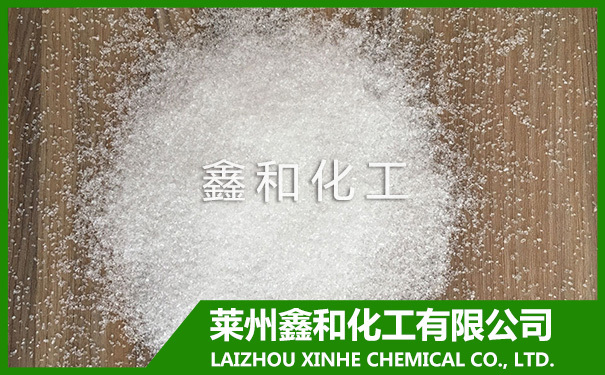 MgSO₄ 7H₂O 1-2mm - LAIZHOU XINHE CHEMICAL CO.,LTD. Magnesium sulfate and other potassium, calcium, amino acids, salts, minerals such as silicates can be used as bath salts for tanning, explosives, fertilizers, paper, porcelain, printing dyes, lead-acid batteries and other industries. Fertilizer: Magnesium sulfate is used in agriculture is a fertilizer, because magnesium is a major component of chlorophyll, the most common potted plants or magnesium crops used, such as potatoes, roses, tomatoes, peppers and marijuana. Feed: feed-grade magnesium sulfate as a supplement feed processing magnesium. Magnesium is involved in animal body made of bone and muscle contraction processes indispensable factor is the animal body a variety of enzyme activator of the animal body metabolism and nerve function plays an extremely important role.